The Destiny 2 Unsolvable Problem is a quest item that was previously giving a lot of players some trouble, since there's a lot of steps to undertake. In this Destiny 2 Unsolvable Problem guide, we'll be walking you through how to complete the Destiny 2 Nascant Dawn 1/5 quest, the first part of this quest line. If you instead need help with anything else concerning the new Warmind DLC expansion for Destiny 2, including a small story primer with an introduction to the new character Ana Bray, as well as a walkthrough of all the new activities like Strikes and Raid Lairs you can undertake, head over to our full Destiny 2 Warmind guides hub. 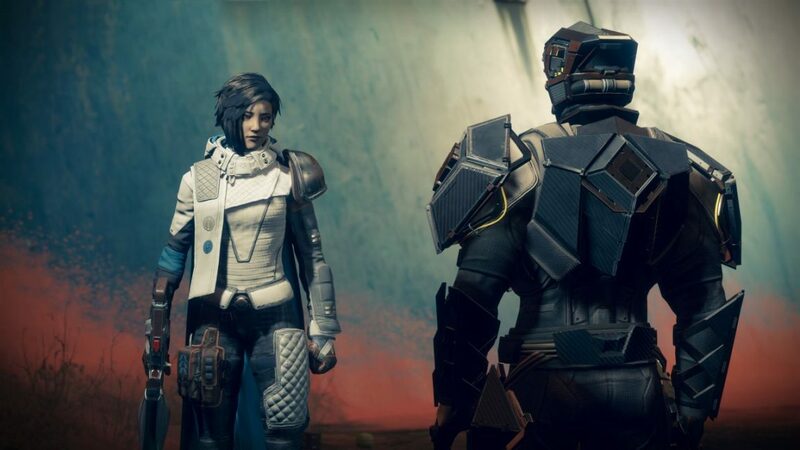 The main storyline for the Warmind expansion basically sees both you and Commander Zavala helping out Ana Bray with the Rasputin problem. Once this brief storyline for the new Destiny 2 expansion is wrapped up, you’ll receive new quests on the Mars map denoted by blue markers. Make sure you complete the two quests (one after the other) on Mars, and then follow the rest of our guide for how to complete the Nascent Dawn 1/5 quest. Return to Ana Bray on Mars, and you’ll be given the Nascent Dawn 1/5 quest. You’ll now need to beat three Patrols on Mars, which are incredibly easy and task you with simply collecting enough of a certain item from the corpses of enemies. 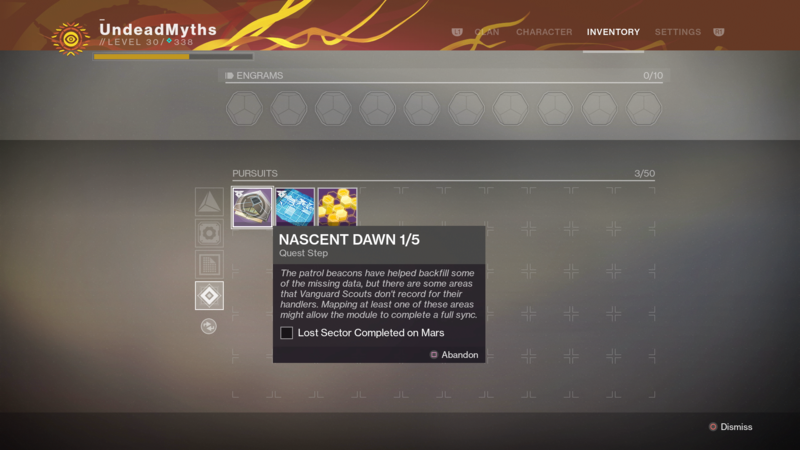 Next, Nascent Dawn will task you with completing one Lost Sector. To find a Lost Sector on Mars, simply refer to the symbols on the local map of Mars. 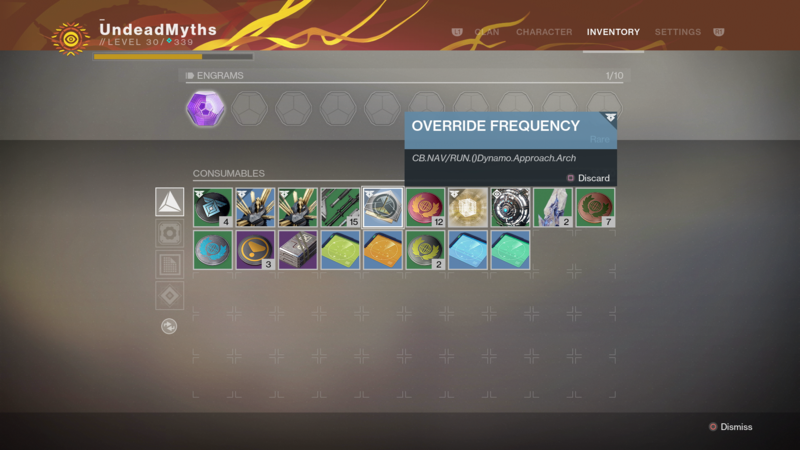 Once you have four Resonant Stems after beating the three Patrols and one Lost Sector, combine the four in your inventory to form the Override Frequency item. The Override Frequency tasks you with finding a node in any given location on Mars. All you have to do is follow the code in the name of the item (for example the one below is Dynamo Approach), and then follow the noise emitted by the node. Interact with the node to complete the Nascent Dawn 1/5 quest. Ana Bray will now reward you with items, as well as confirming that there are 40 more Sleeper Node items to find around the Mars map. However it’s the data that Ana Bray gives you during this concluding section that matters here, and read on for how you can use it. 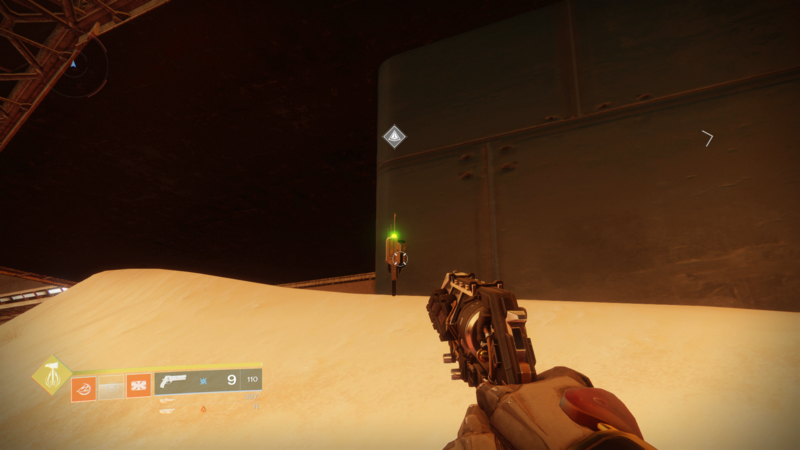 Once you’ve been given the data by Ana Bray after returning to her with completed Nascent Dawn item, you’ll need to load the data into a nearby console. You’ll be prompted to ‘Socket Diary’, and in return you’ll finally be given the Unsolvable Problem item. But what does the Unsolvable Problem item do in Destiny 2? Simply put, it’s purely a lore device, replacing the Grimoire Cards of old to fill some of the plot between Ana and Rasputin. All you need to do is interact with the Unsolvable Problem in your inventory, and you’ll be taken to the lore text. After this, what you do with the Unsolvable Problem is up to you. If you have no more need of it, you can safely discard it, as its only use is being a plot device. We might be all wrapped up with this guide on how to obtain the Unsolvable Problem item in Destiny 2, but head over to our additional guides on the new expansion, including our Warmind Exotics guide, as well as our Golden Age Vault guide for all the clues we’ve been able to piece together on the enigmatic vault so far.